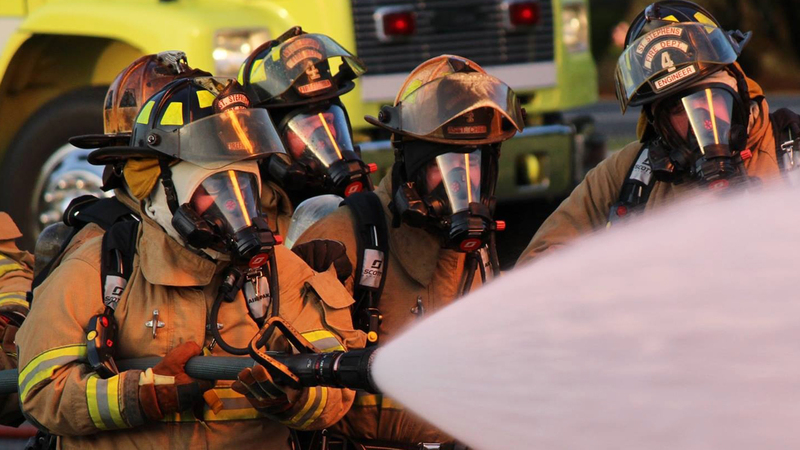 Recruiting and retaining volunteer firefighters can be challenging. Family and professional commitments along with challenges of being a firefighter can make it difficult to attract and keep volunteers. The National Volunteer Fire Council has excellent resources to help your department recruit and retain personnel. In 2004 the North Carolina State Firemen’s Association was awarded a federal grant for a recruitment campaign. This campaign was headed by Past President Jeff Cash and included a public service announcement (PSA) that was shown on television throughout our state. The PSA was also sent to all fire department in the state to assist them in their recruiting efforts.